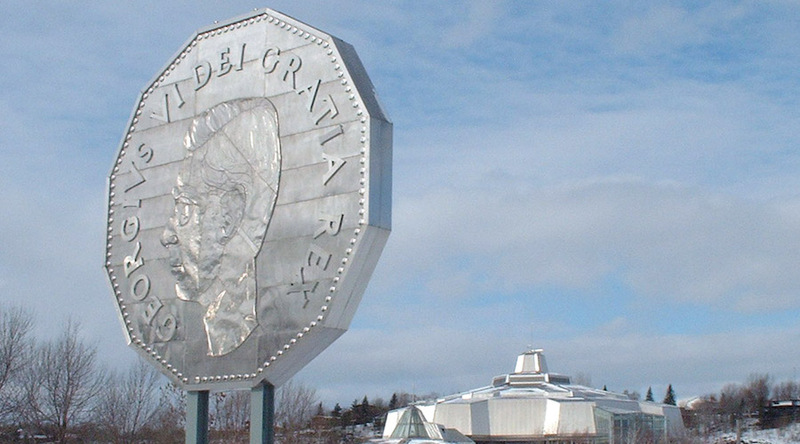 The Big Nickel at Science North. Photo by Phil Harvey, Wikimedia Commons. Brazil’s Vale (NYSE:VALE) announced today that the temporary closure of its Coleman Mine in Sudbury, Ontario, which was caused by critical repair work taking place at the shaft's ventilation compartment, will take longer than expected. Last week, Vale suspended operations at the nickel mine over safety concerns and today the company said the repair work won't be done until mid to late-December. In a statement sent to the CBC, Amanda Brosseau, a spokesperson with the world’s No.1 iron ore producer, said that workers will be temporarily laid off for the period of the repair. “We know this is disruptive to our people at Coleman and their families. However, safety is at the core of this decision,” she is quoted as saying. Under the terms of the collective agreement, employees do not get paid when work is not available. Therefore, this latest development has forced unions to step in and support workers in need. According to Sudbury.com, 480 members of the United Steelworkers Union Local 6500 suddenly found themselves without a job and many of them are struggling to make ends meet. Some have access to employment insurance but some don’t. “Since the shaft has been neglected for this long, they should not be paying the price,” the president of the union complained to the local publication. He also said that his organization is filing a grievance on behalf of the membership because they expected at least a 45-day notice.